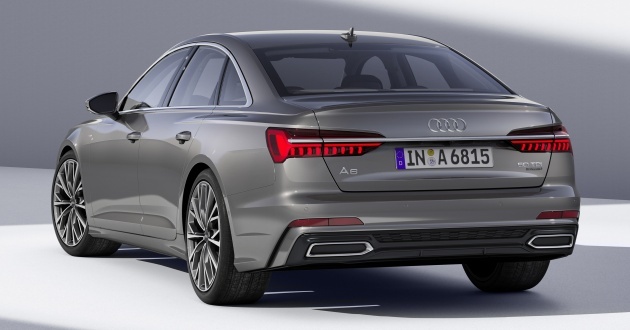 Audi has revealed their much anticipated Audi A6 sedan. 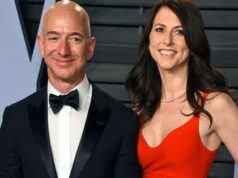 The car will be released as a 2019 model, even though it is expected to launch later this year. 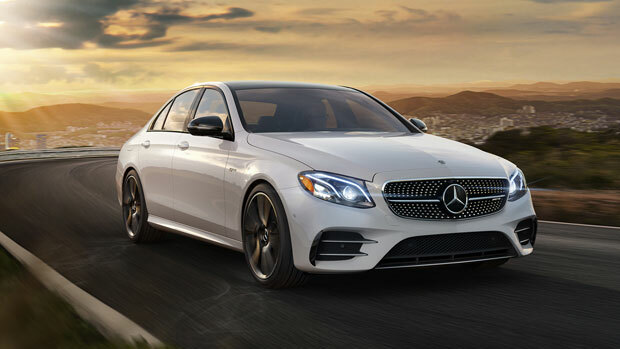 The car competes with the Mercedes Benz E class and the BMW 5 Series in the mid-size sedan segment. The Audi A6 has the most impressive headlights in this segment. 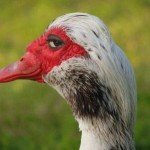 This should not be a surprise as it was Audi who pioneered cars having daytime LED lights with the Audi R8. 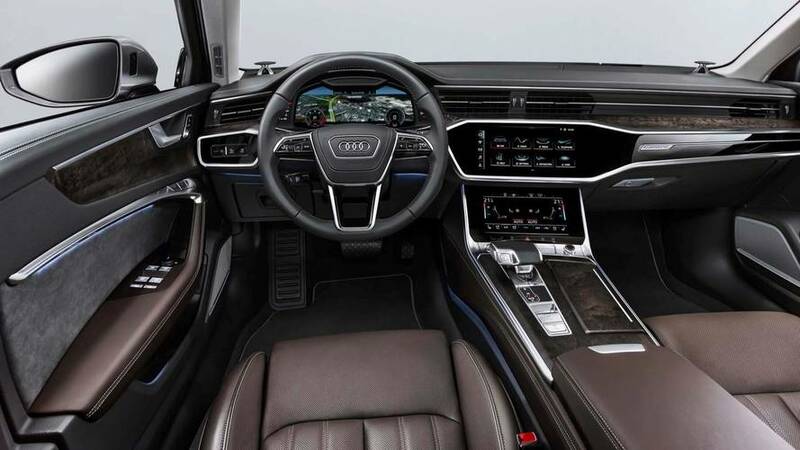 The A6 will be powered by a 3.0L turbo engine that produces 340 horsepower. The car will also feature a seven-speed transmission and Audi’s famous Quattro system. 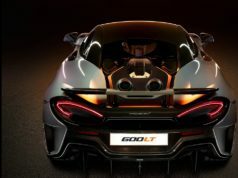 The car will accelerate from 0-60 mph in 5.1 seconds. This is very fast considering it is not even the fastest version of the car as later there will be an RS6 model. 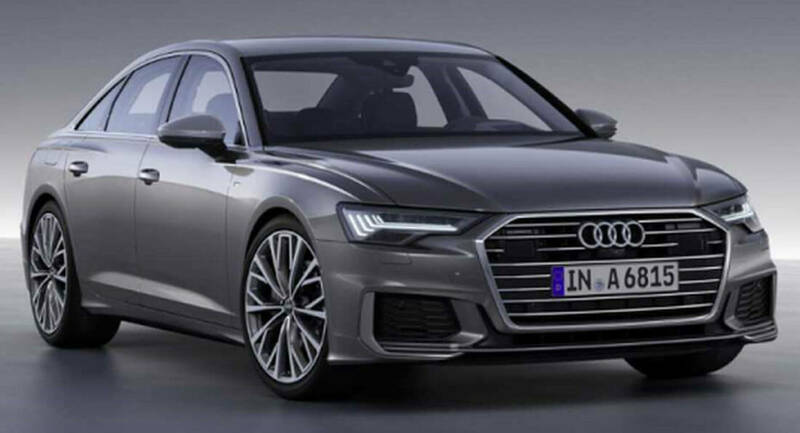 Europe will get diesel versions of the Audi A6 but they are not expected to make it to North America where diesel is not as popular in luxury cars.